EGF is an acronym for epidermal growth factor, a single-chain, non-glycosylated protein endemic (aka present) in our skin cells. In layman's terms, it's a component that helps skin regeneration and repair. It also boosts the complexion's resiliency and collagen production. What can EGF do for my skin? As mentioned above, EGF is all about repairing and regenerating skin cells. If your skincare product has EGF, it can prevent and reduce scarring and create a supple, youthful appearance. TL;DR: Everything we want in a skincare product. Do I really need EGF? 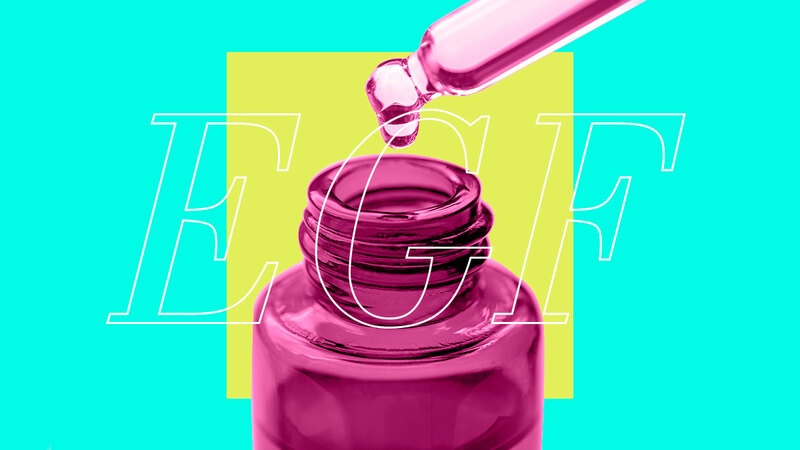 Your skin slows down its repair and regeneration process once you hit 30, so we recommend that you try EGF products when you hit the big 3-0. What types of products have EGF? 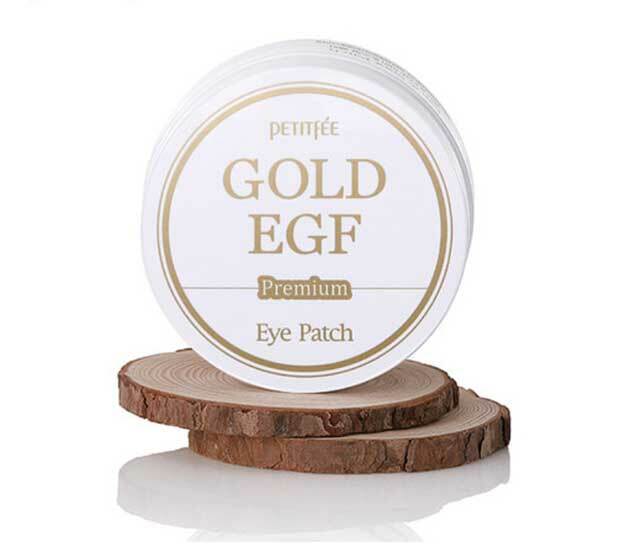 These eye patches boost collagen production and create a radiant and wide-awake appearance. Bye, eye bags! This has a high amount of EGF content, so you'll expect to see faster glowing results when you incorporate this in your p.m. skincare routine. This reduces the appearance of visible wrinkles and acne scars, promotes suppleness, and brightens the skin tone. 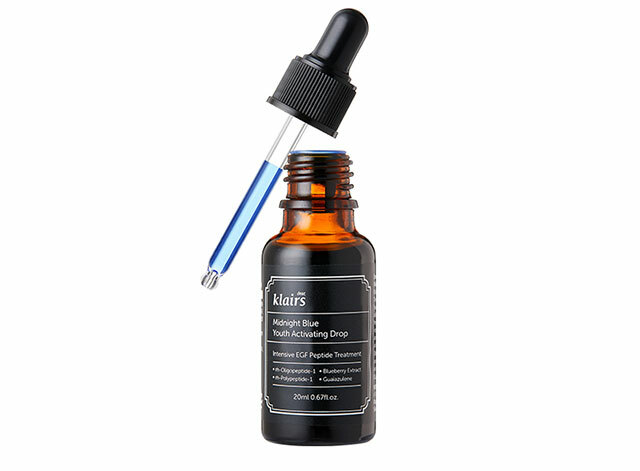 This potent serum has snail mucin, which is known to manage acne-prone skin. Bee venom and EGF work together to boost the skin's resiliency and prevent scars from forming!